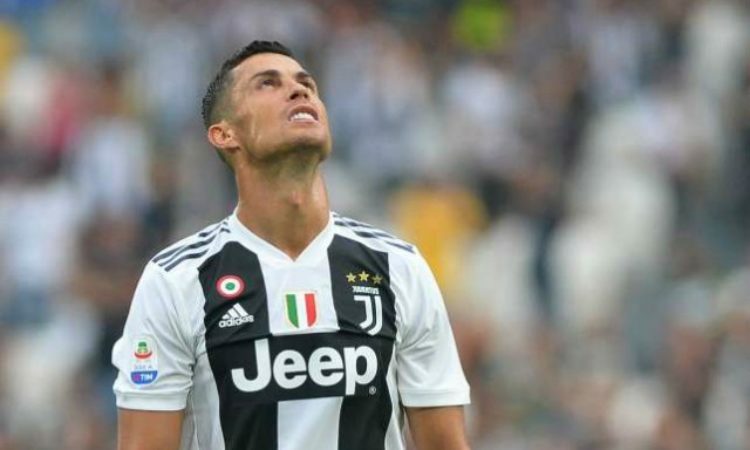 Cristiano Ronaldo did little to hide his emotional disgust in-front of the media after Manchester United stunned Juventus at Turin. The Portuguese seemed to have kick start his UEFA Champion’s league party after netting his first continental goal for the Old Lady, but the Red Devils scored twice late on in the game to grab all headlines. The defeat meant the Turin based club will have to wait for their next game against Valencia to seal passage into the knockout stages of the European topflight competition. “The Champions League is a special competition, where you could be winning, but you can’t relax, as anything can happen,” continued Ronaldo, who has won the competition four times Real Madrid and once with United.